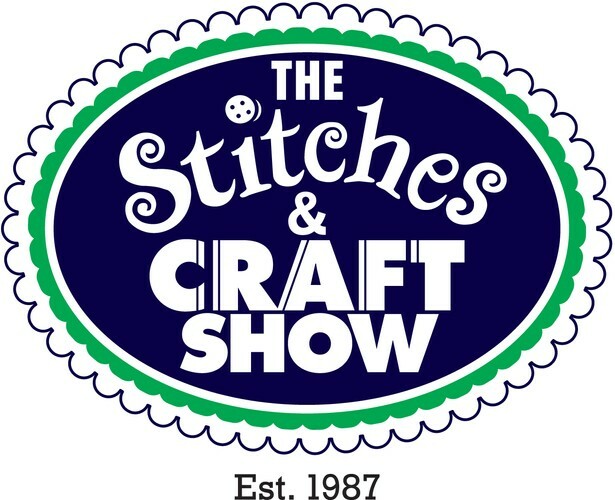 The original Stitches & Craft Show has returned once again to Sydney for 2013. There will be something for everyone, from paper craft, home décor, and patterns to DIY ideas, whether you have crafted all your life or only just discovered it, The Stitches & Craft Show has you covered. The Stitches & Craft Show will inspire and inform you with a range of ‘make and take’ classes, free crafty how-to seminars and the ‘A is for all skill levels’ beginner-based activities. There will also be a Children’s Craft Corner for the little ones, an area where they can paint plaster moulds and create art using coloured sand. A showcase of this year’s show, not to be missed, is the TEXSTYLE exhibition, showcasing 25 x student’s major textiles works from the 2012 HSC. Educational seminars will also be available for senior secondary students and teachers. If you’re a fan of quilting, be sure to experience the Colourplay 144 art quilt display from the Twelve by Twelve troupe of talented quilt artists who have collaborated from across the globe. In attendance at the show will also be Julia Taylor, runner-up from hit Australian TV Show Masterchef. Meet Julia and learn the art of cake decorating & sugar-craft! The Stitches & Craft Show is truly an attraction for anyone who is interested in, or curious about; beading, stamping, quilting, knitting, painting, textile art, cake decorating and many more exciting crafty things. A wide range of kits and patterns, boutique and unique products will be for sale the show – all under one roof. With the Metal and Wood Show at the same location it’s a great ‘his and her’ day out.